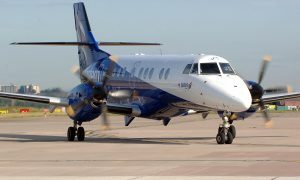 Eastern Airways has signed a Heads of Terms agreement with Flybe forming an alliance between both UK airlines. The aim is for contracts to be finalised and signed within a matter of weeks. The agreement includes a five-year franchise partnership whereby Eastern Airways will operate its scheduled network under the Flybe brand. 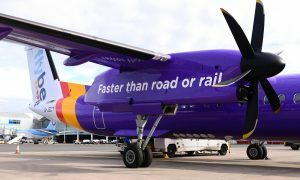 In addition to this, Eastern Airways will provide four aircraft to operate a number of existing Flybe branded routes from Aberdeen, Edinburgh, Glasgow and Manchester under the Flybe franchise. 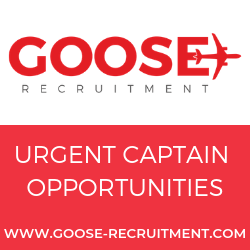 “This alliance with Eastern Airways is an excellent opportunity to strengthen the Flybe network. 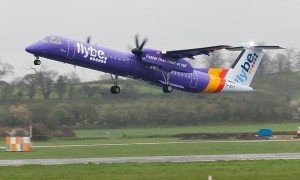 We already operate flights at a number of common airports and this will enable passengers to connect to a greater number of destinations, across the UK and into Europe, all booked through Flybe.com. Eastern will operate routes from Glasgow, Edinburgh, Aberdeen and Manchester to offer an enhanced service to passengers based in Scotland and travelling to Scotland. Combined with our flights to Heathrow from Edinburgh and Aberdeen, this demonstrates our strong commitment to serving Scotland.